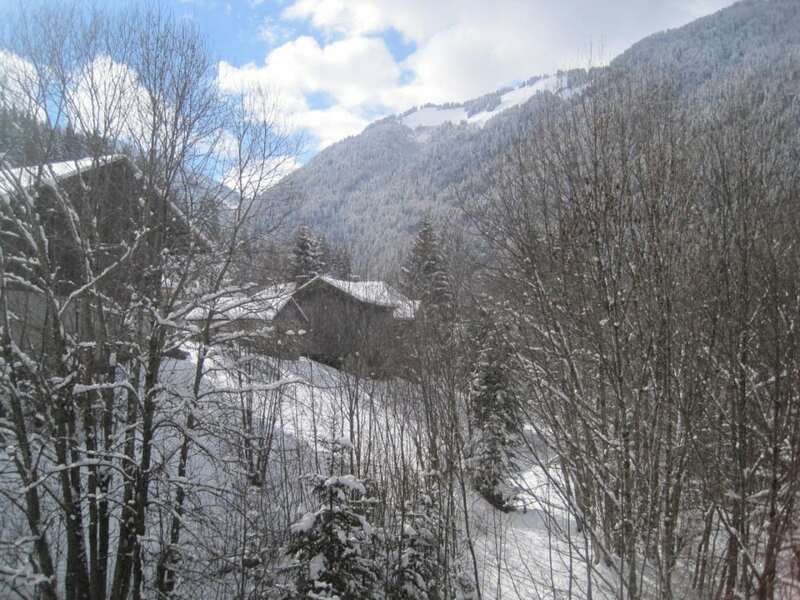 A lovely bright and spacious 2 bedroom duplex apartment for sale, in the heart of the ski resort of St Jean d’Aulps, a stones throw from the bars, restaurants, shops and lifts of this charming family ski resort. 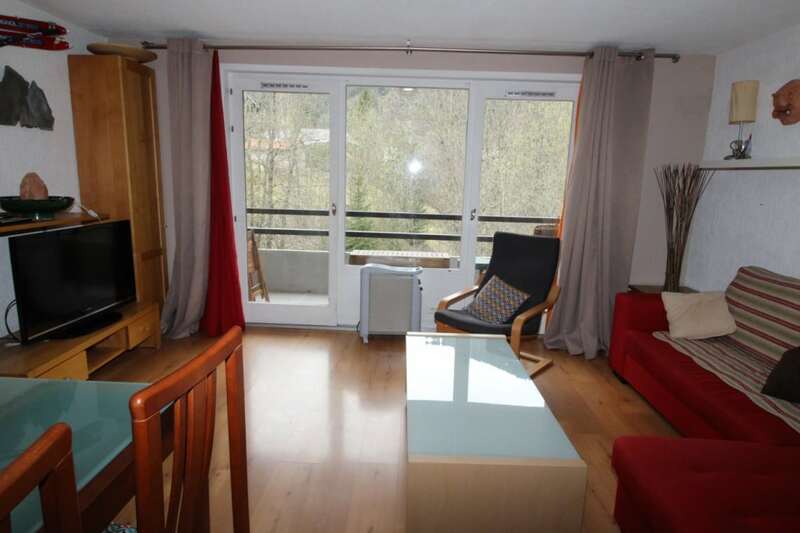 The apartment benefits from a well laid out American style kitchen that leads into a very light living/dining room which large French doors leading onto a good size west facing balcony with great views. 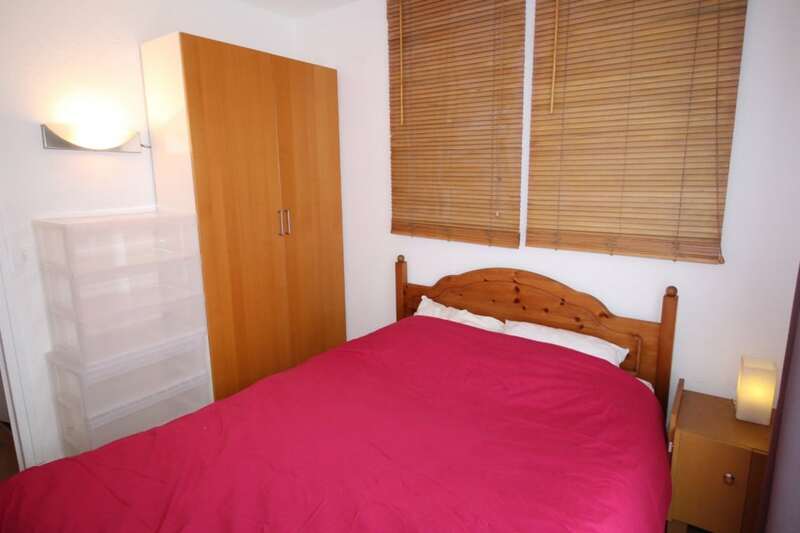 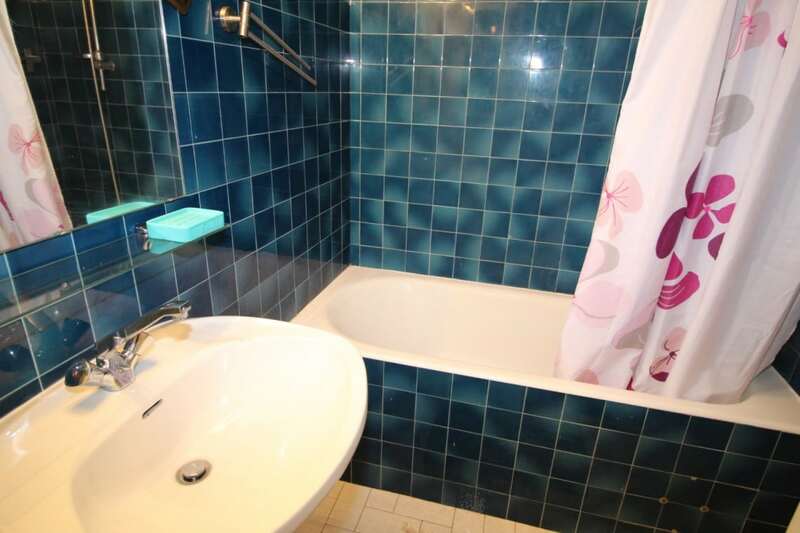 Upstairs, the rooms have a nice balcony shared between the two bedrooms, a bathroom and a separate toilet. 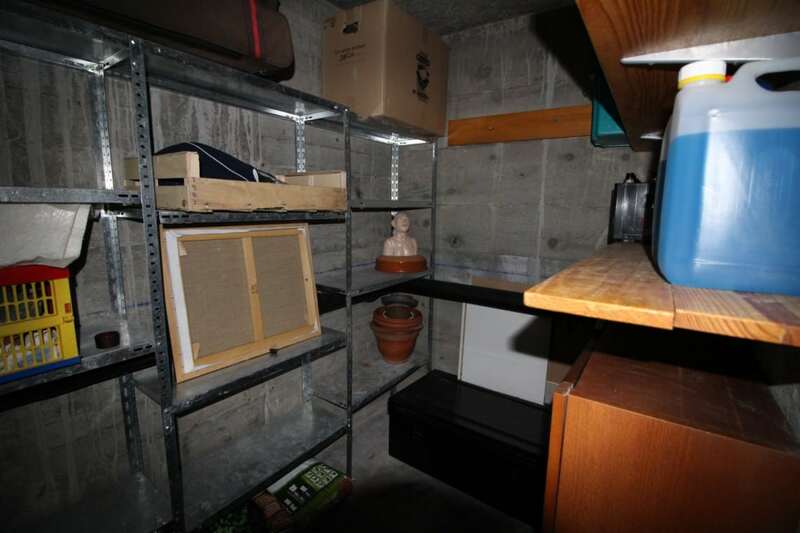 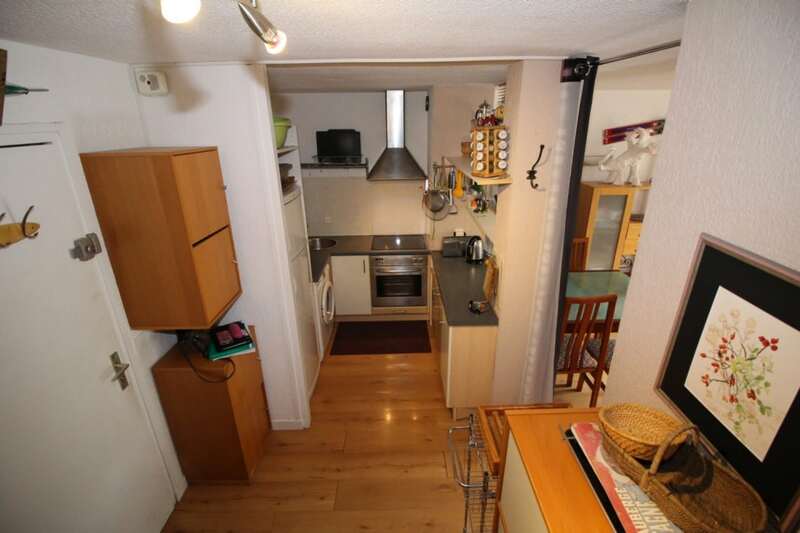 The apartment is sold with a large cellar and a shared garage. 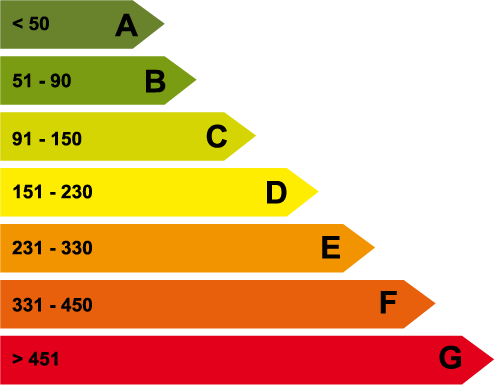 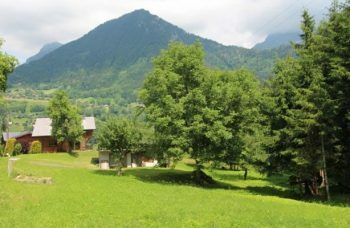 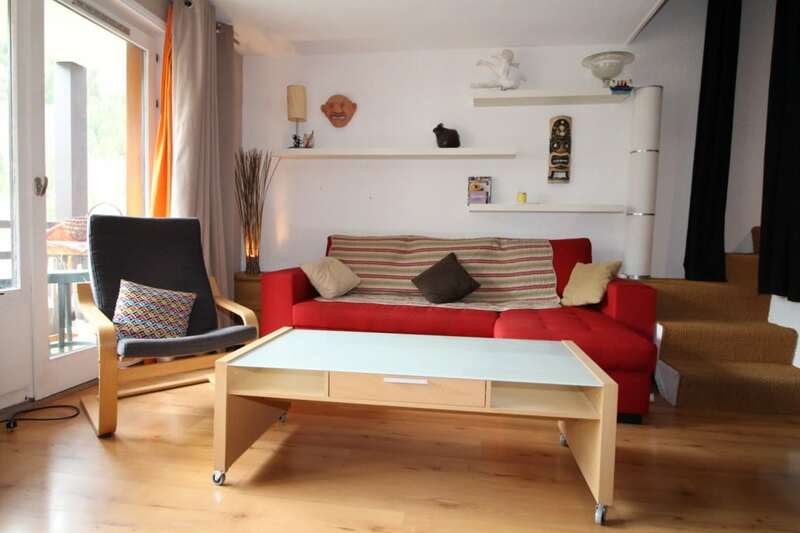 In addition it is possible to buy the furniture for an additional 2000 euros. 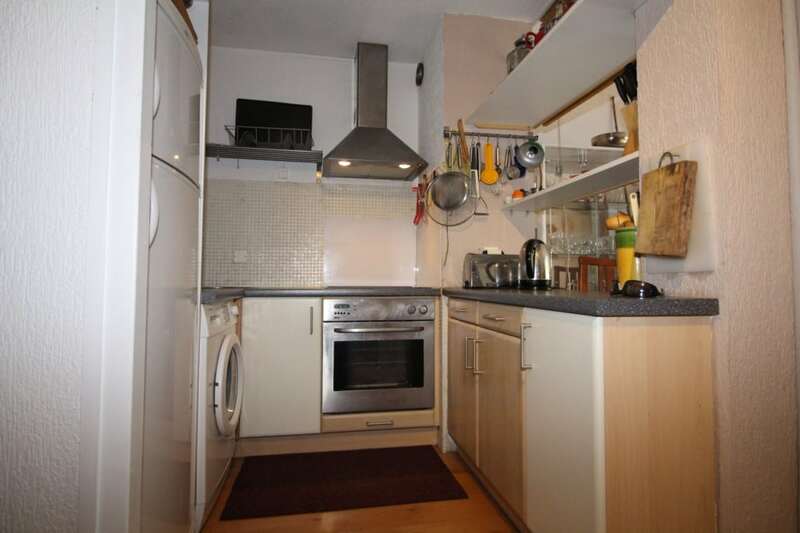 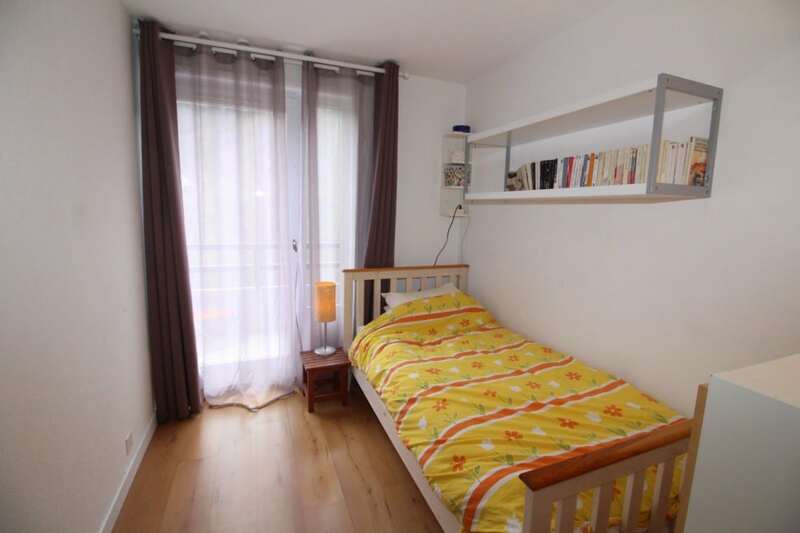 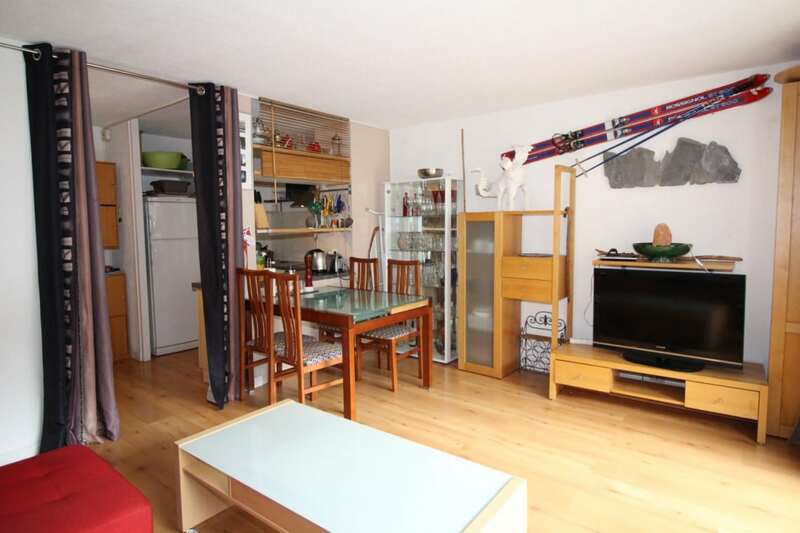 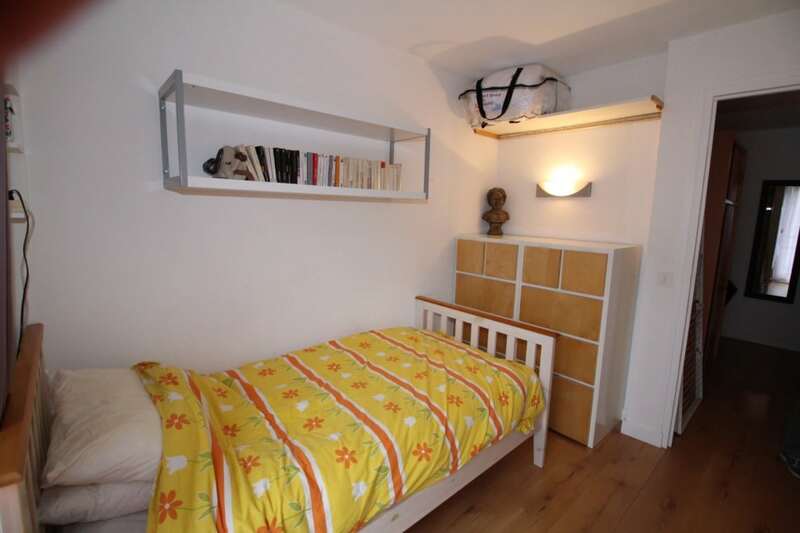 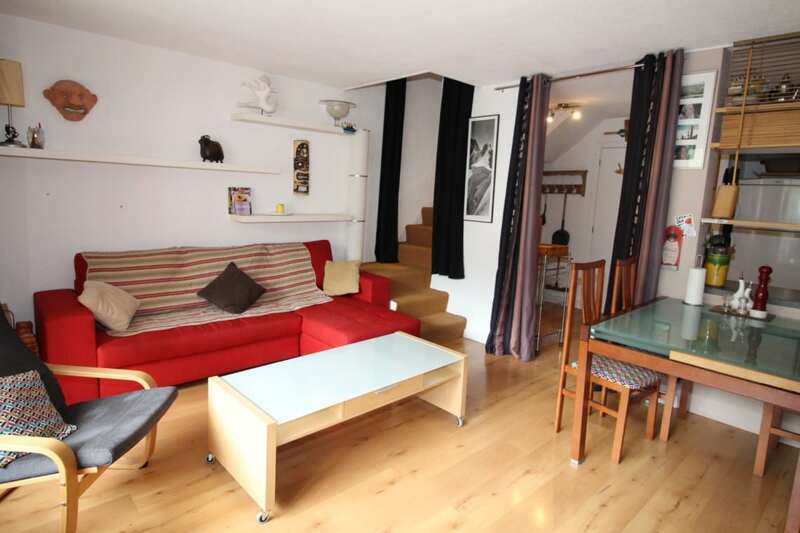 This spacious apartment is ideal for a family as it is a real home from home. 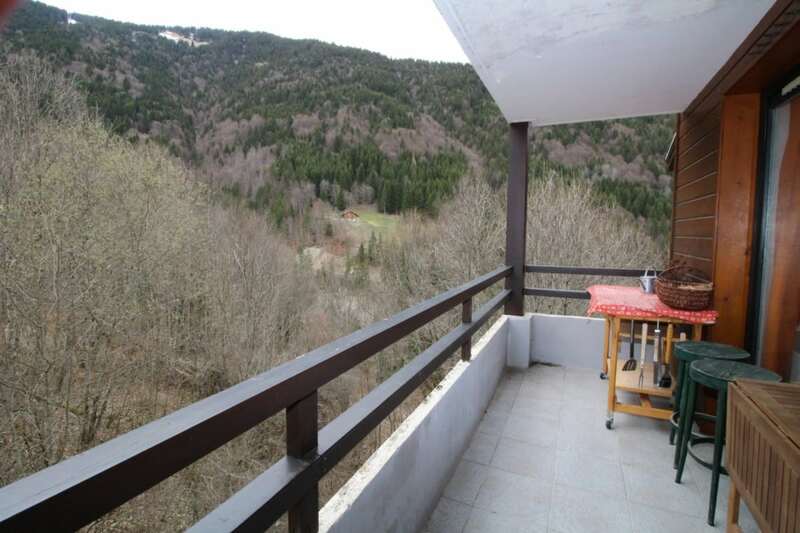 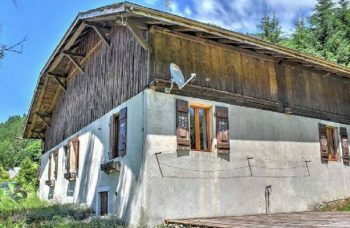 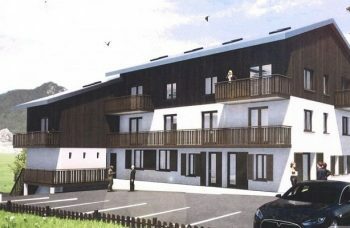 A Spacious Duplex Apartment with it’s own garage in La Grande Terche ski resort. 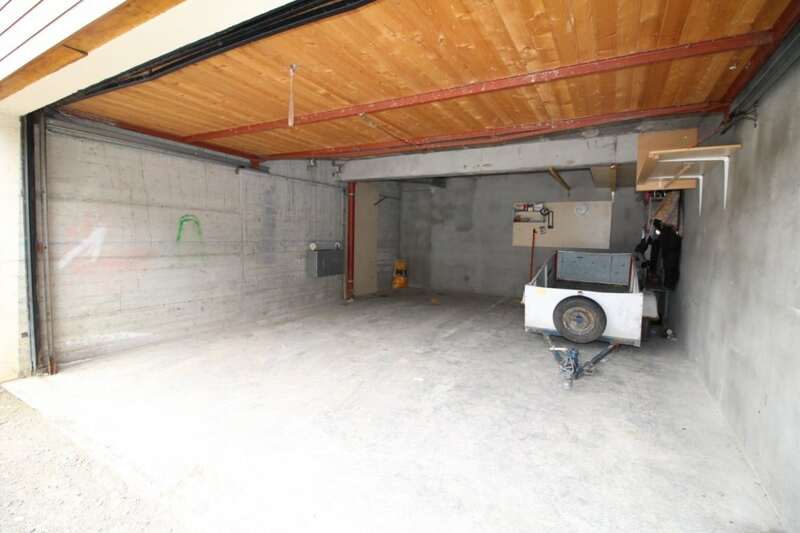 Easy access to all amenities of the ski station.